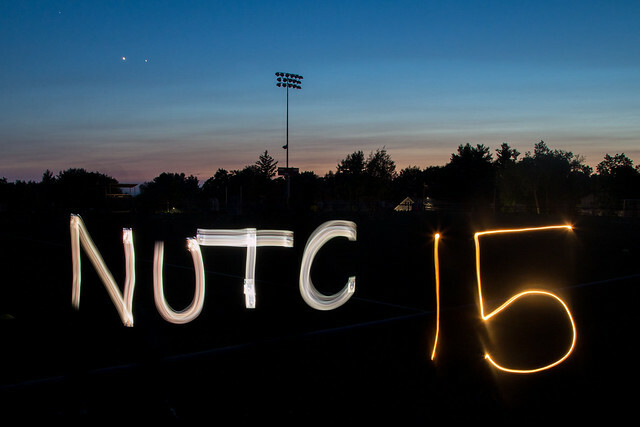 What a spectacular day for NUTC to start its 15th year! Our tremendous staff was on hand to welcome 88 kids to Session A. 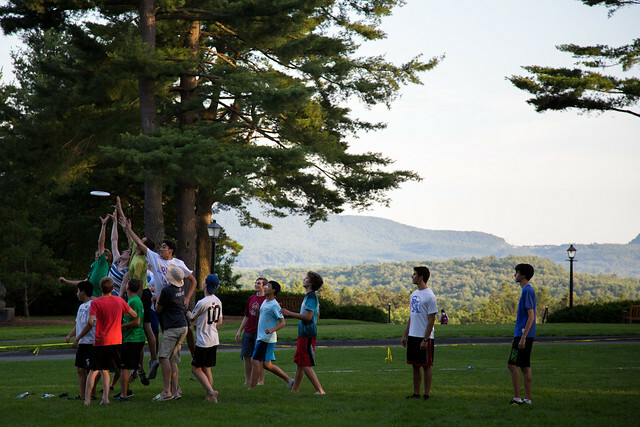 Today kicks off the largest summer ever for NUTC. It was amazing to see the campers take to the quad and join in games together as if they’ve been friends since kindergarten! After a delicious dinner the staff introduced themselves, reinforced the rules, talked about staying hydrated, and the campers learned that a few counselors are related to famous actresses. Who knew! 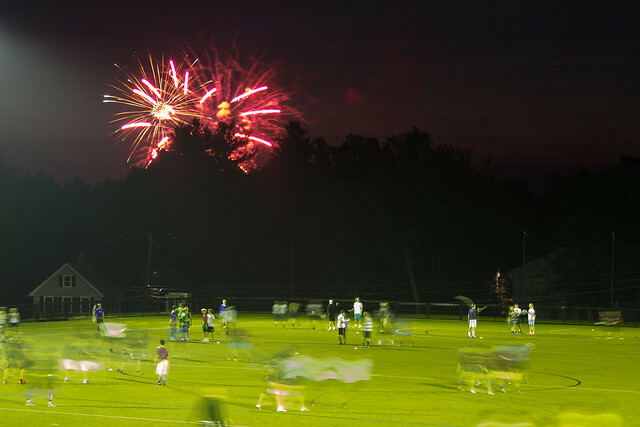 Following the informative meeting, everyone went down to play under the lights and watch the firework display. 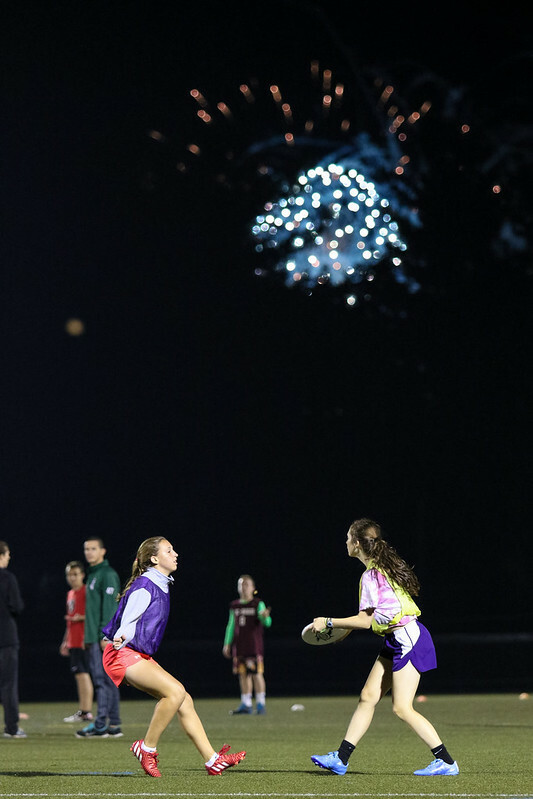 More photos to come tomorrow as we get a full day of ultimate!